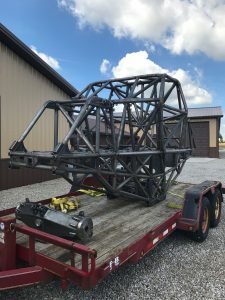 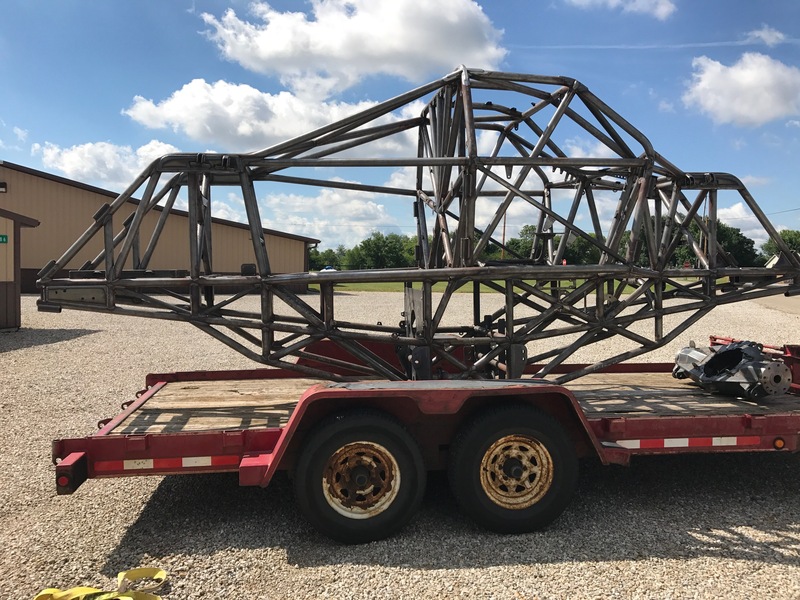 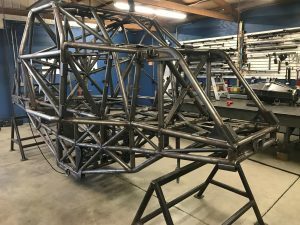 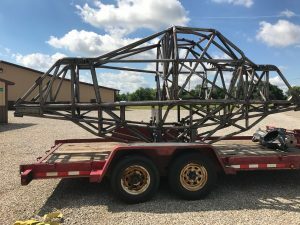 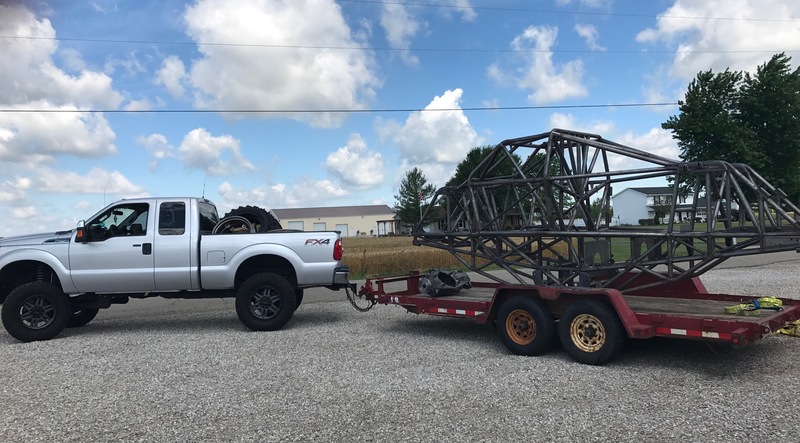 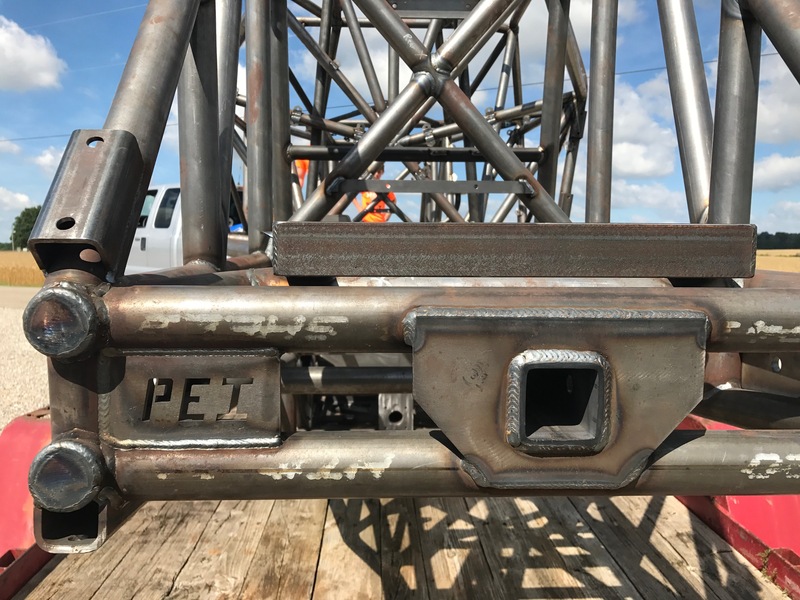 Newest PEI Chassis Completed for Mitch Tulachka - Patrick Enterprises Inc.
We’re excited to share that we’ve recently completed yet another PEI Chassis, this time for a familiar face in Mitch Tulachka of Kewaunee, Wisconsin. 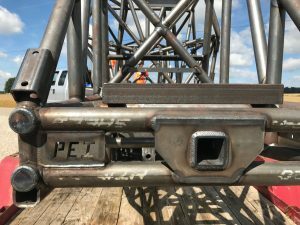 Tulachka was the owner and driver of the Just Get ‘Er Done and Robo Machine monster trucks in recent memory, but he had stepped away from the circuit for a few years. 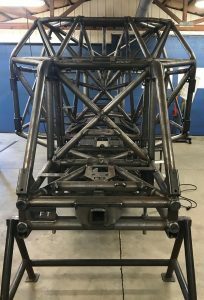 We’re happy to see Tulachka make a return to the industry and that he chose PEI for his chassis solution. Tulachka will be completing the rest of the truck build in the near future so keep an eye out to see his new truck in action. Best of luck Mitch and thank you for your business!